Lindsey Lee is returning to the Administrative Team and is proud to be the Principal of the Victorville Campus. Mrs. Lee has been with Excelsior since 2010 as a facilitator, classroom teacher, staff mentor, ASB Coach, and Assistant Principal. She graduated from California State University in 2010 and continued her education at Brandman University to pursue her Master’s degree and Administrative credential. 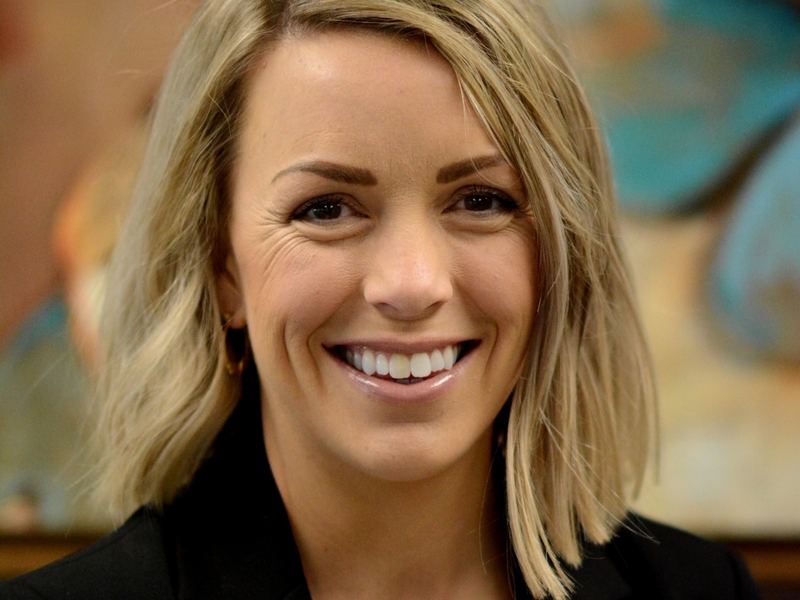 Mrs. Lee is dedicated to the safety and success of all students by working with Educational Teams to continuously improve our school programs and culture. The Victorville Campus Administrative Team is proud to work with you this school year! We are dedicated to the safety, academic success, and well being of every student. We believe through the power of the educational team, the possibilities for students are endless! At the Victorville Campus, our staff works together to provide a safe learning environment while infusing the school day with opportunities for peer-to-peer connections and Eagle spirit! With the plethora of on-campus workshops, rigorous curriculum, and a variety of support resources, we are committed to personalizing your education as we prepare our students to be successful adults. In addition, be on the lookout for fun field trips, pep-rallies, class meetings, guest speakers, food trucks, and more! The Victorville Administrative Team is excited to work with you to make this a successful and fun school year! Please, stop by call or email our offices any time! Click here to read a message from the rest of your Victorville Campus Administrative Team!